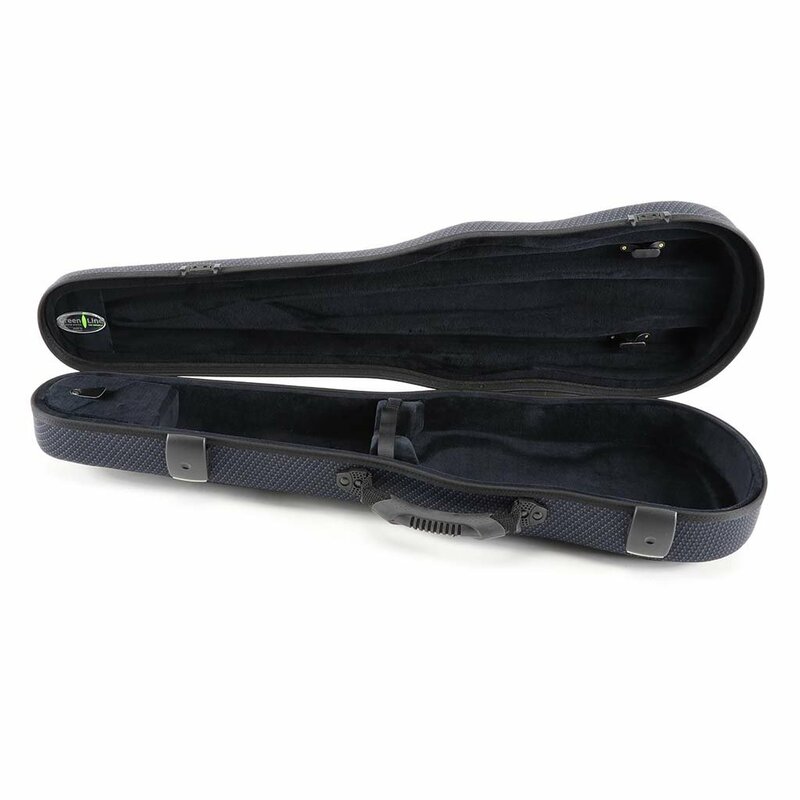 Jakob Winter Greenline violin cases are made from renewable natural fibres - kenaf, hemp and flax - that are pressed together without using harmful adhesives. 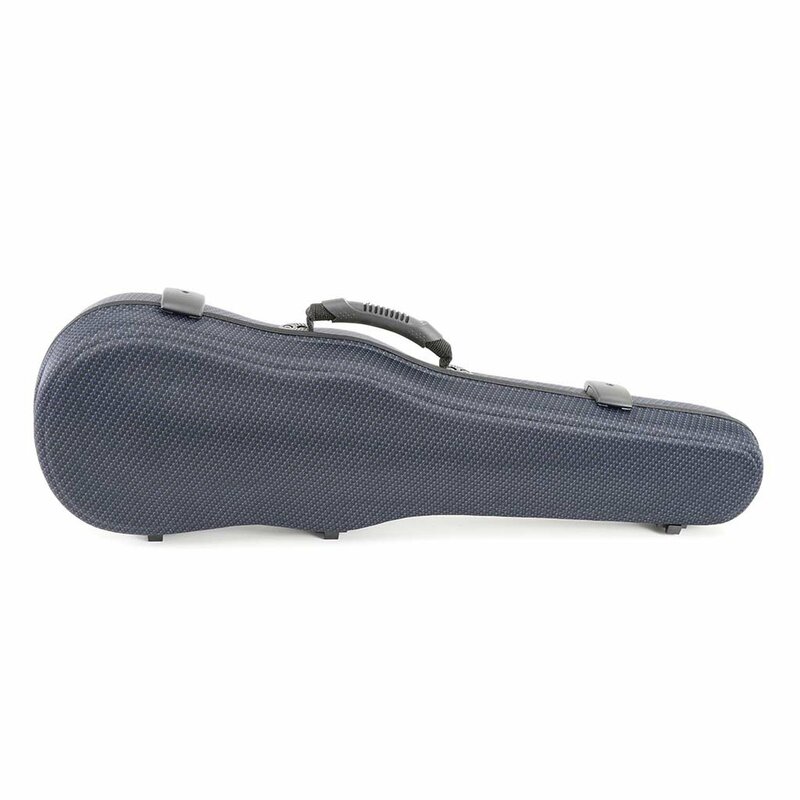 They are strong, break proof, water repellent and protect against temperature fluctuations. 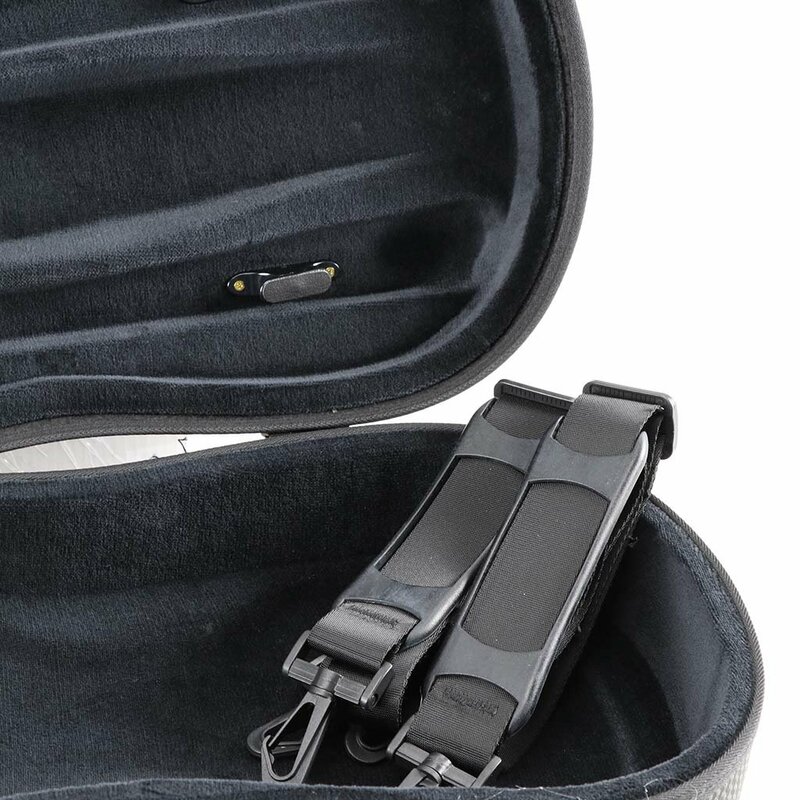 Due to their exceptional concept, the cases have an extremely low weight (1.35 kg), they are shock-absorbing and manufactured in Germany. 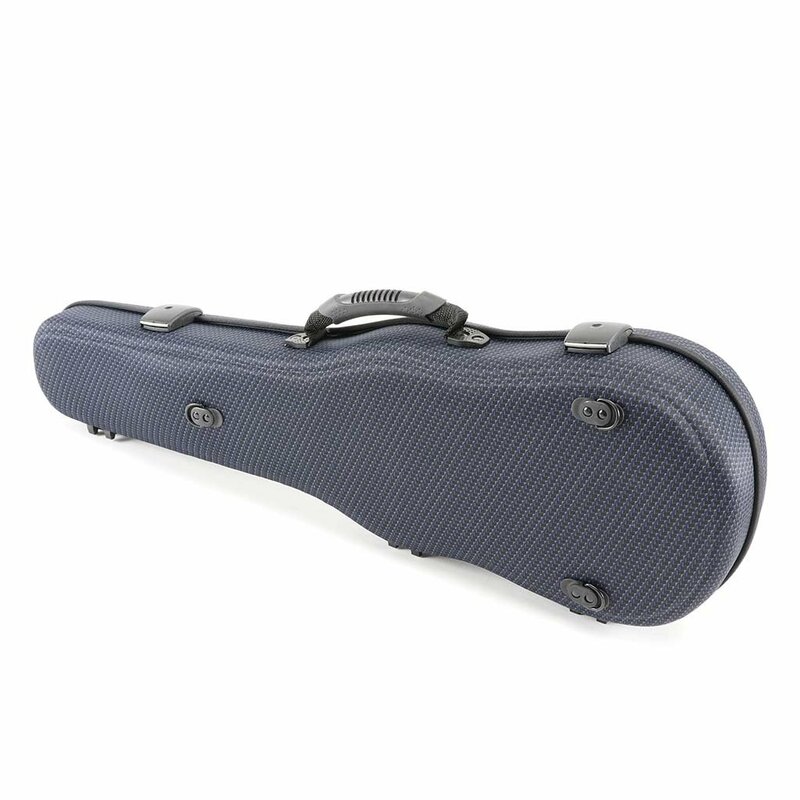 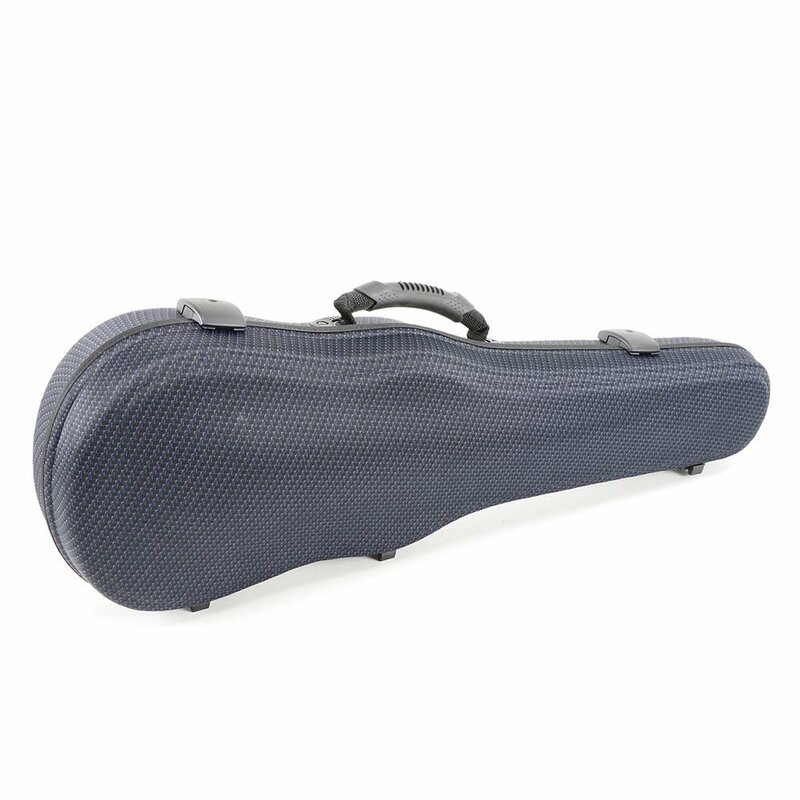 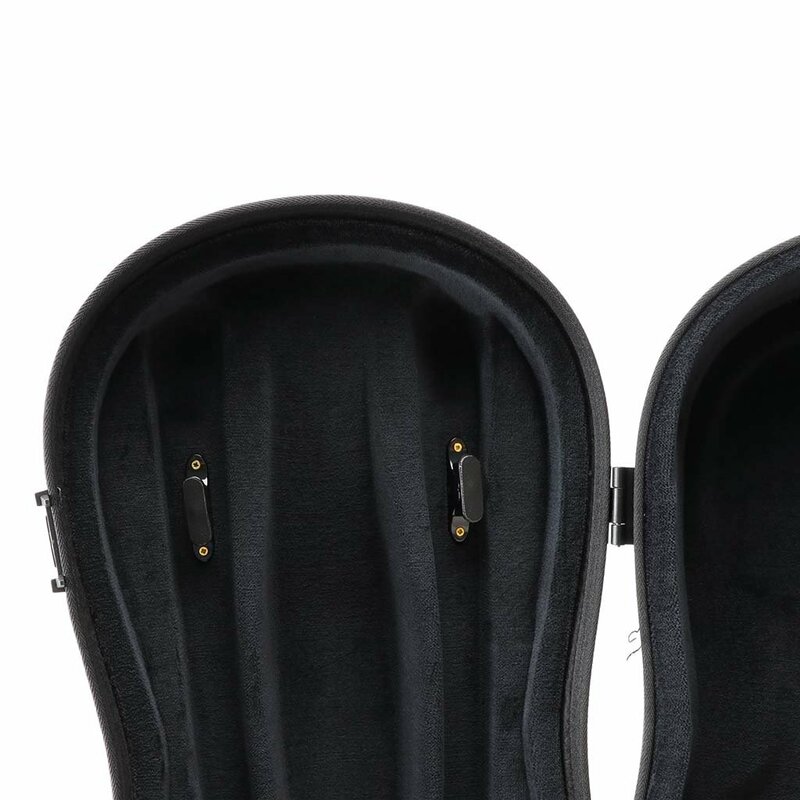 Click the button below to add the Jakob Winter Violin Case - Water Repellent and Weather Resistant Violin Case - Carbon Blue - Made in Germany to your wish list.